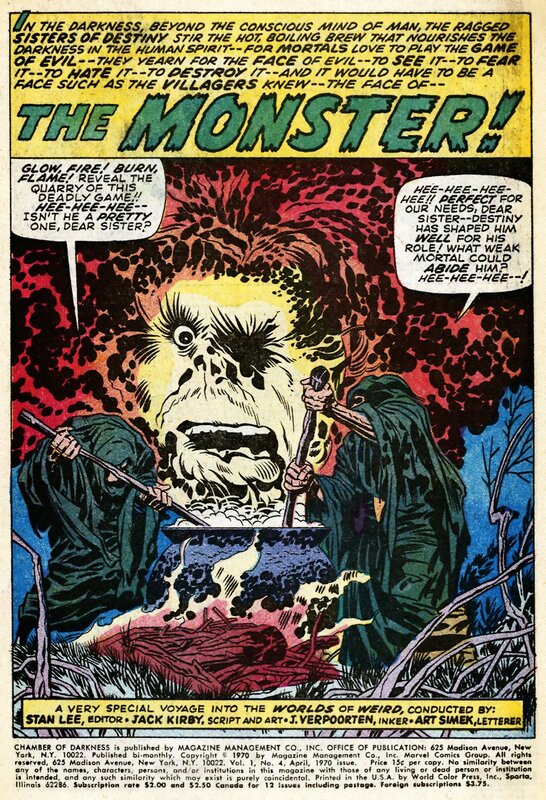 Cultural Compulsive Disorder: The Jacked Kirby Podcast: Episode #19 - Jack Visits The Chamber of Darkness! 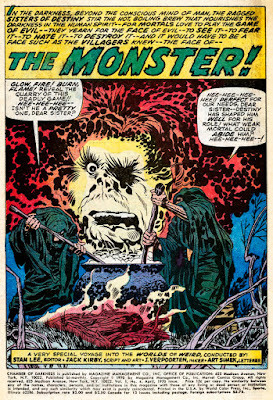 The Jacked Kirby Podcast: Episode #19 - Jack Visits The Chamber of Darkness! 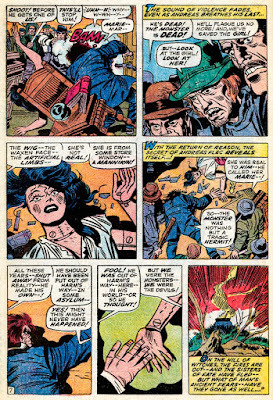 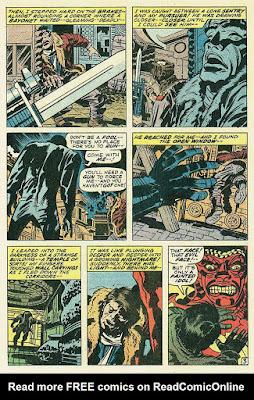 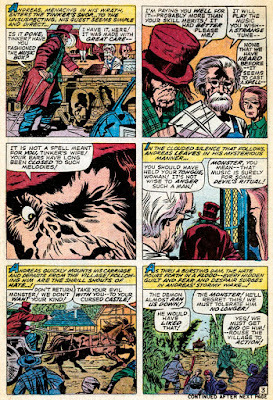 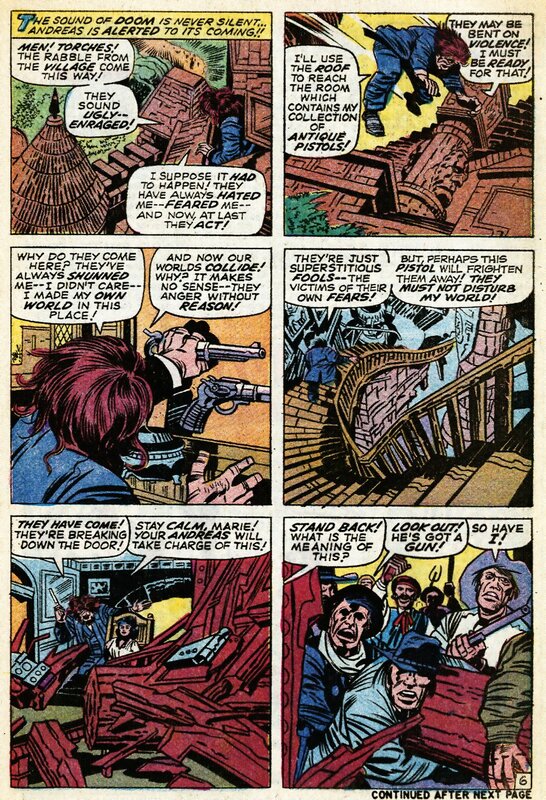 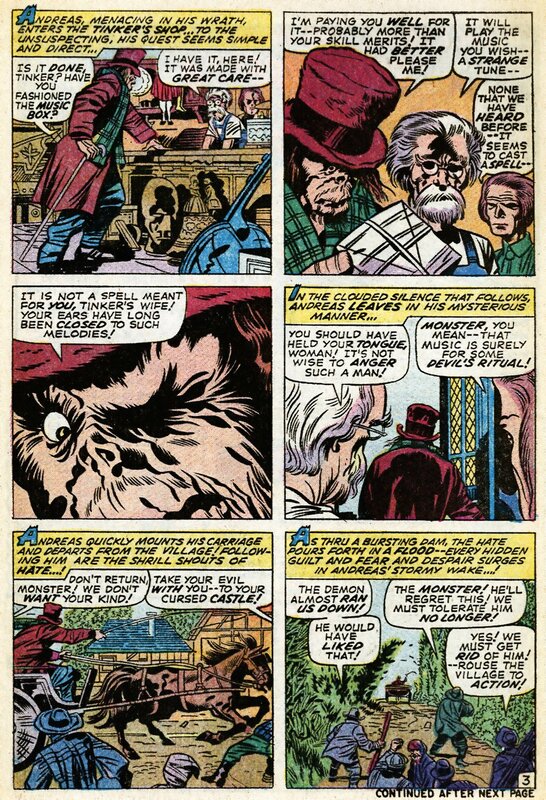 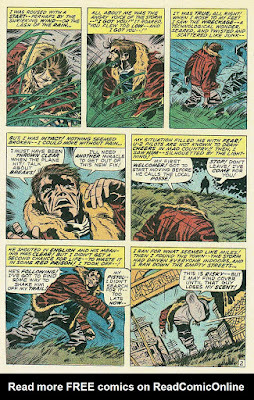 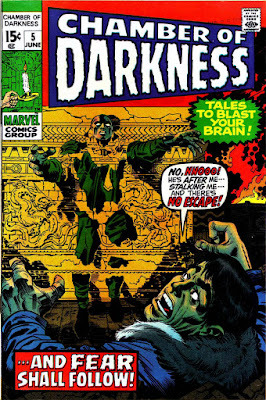 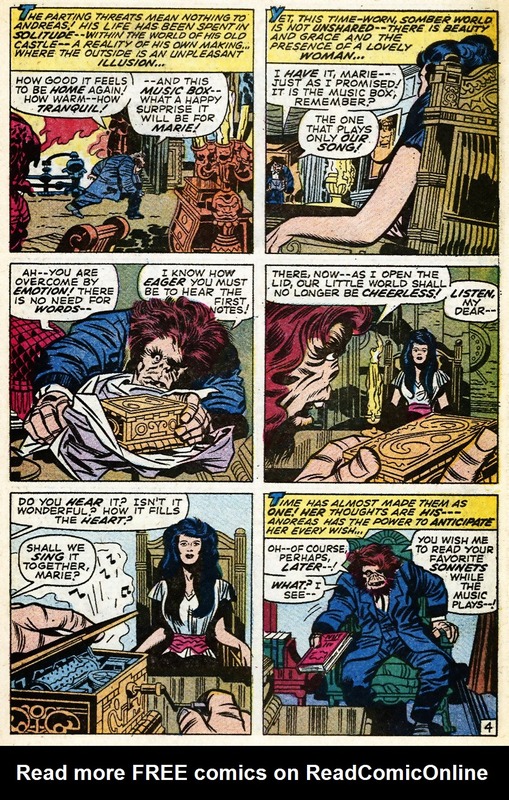 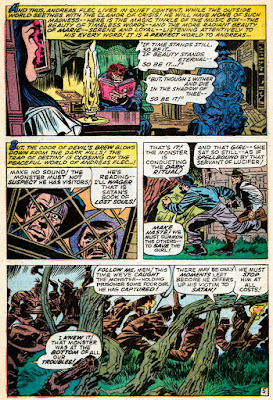 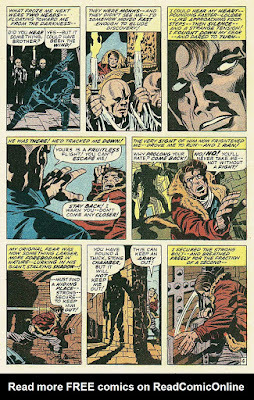 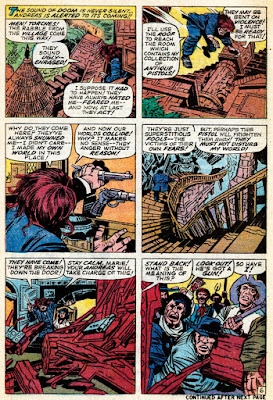 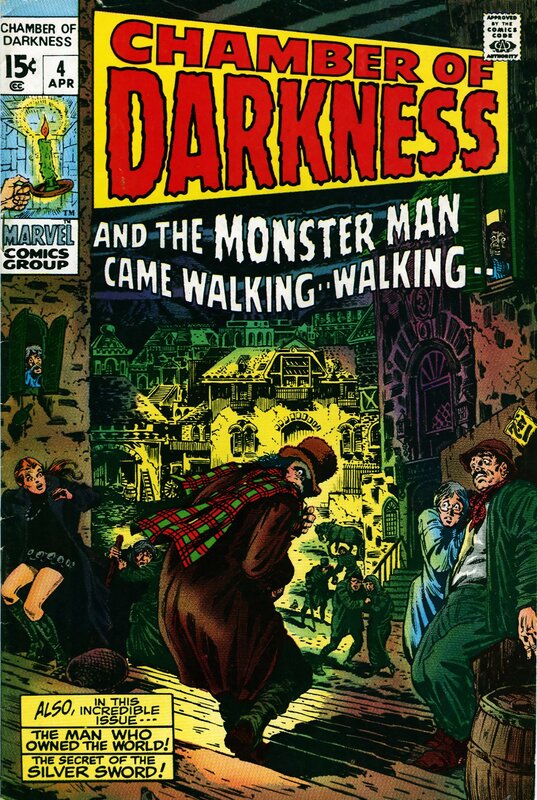 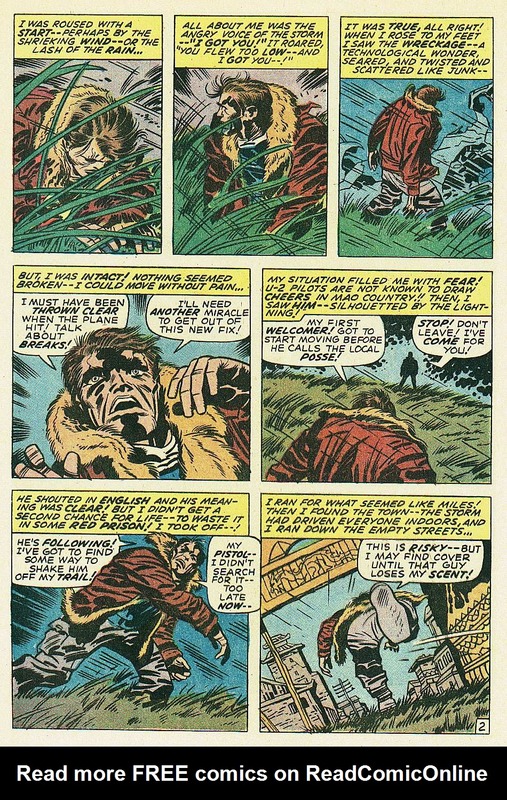 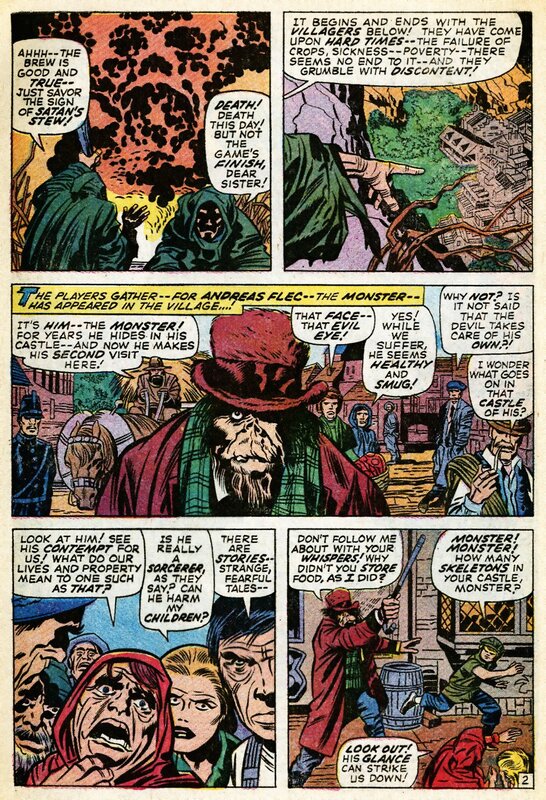 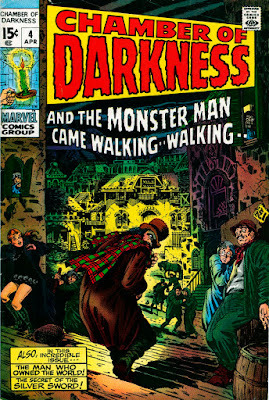 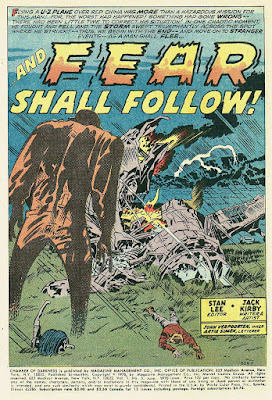 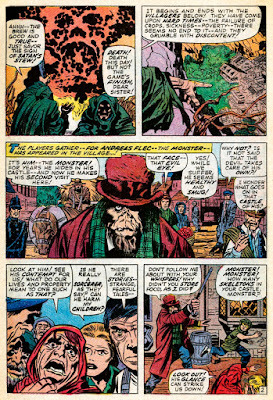 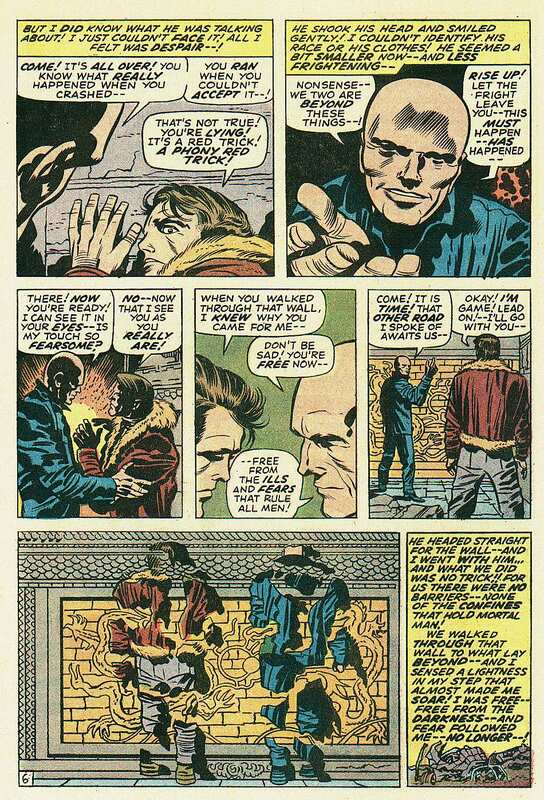 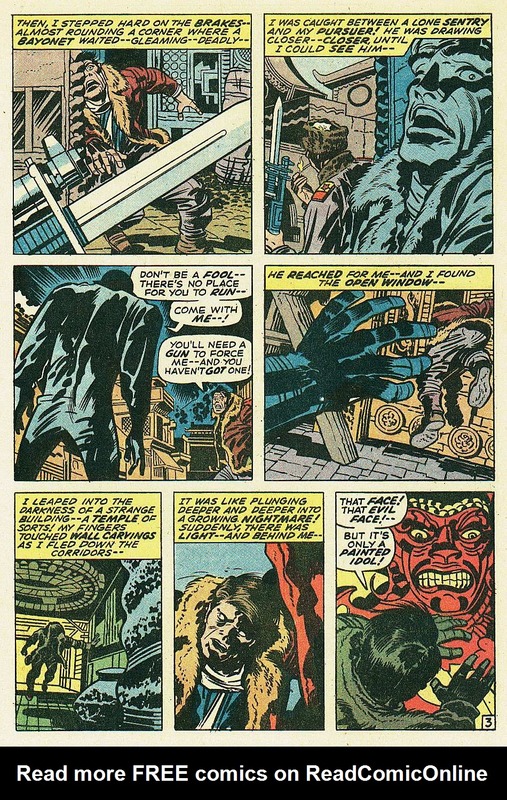 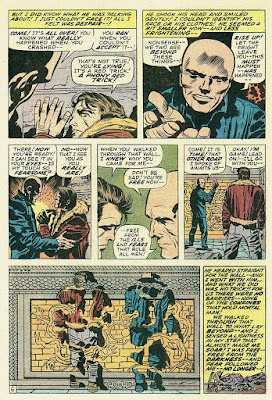 Hosts Mike D. and TL talk about Jack Kirby's two stories in Issue #4 & #5 of the Marvel horror anthology series 'Chamber of Darkness' (from 1970). 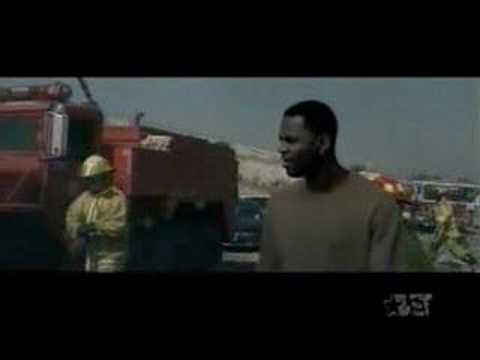 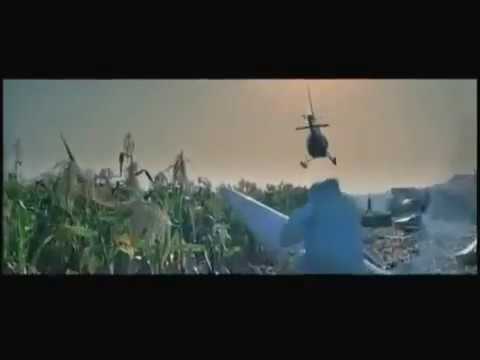 Added bonus: Mike sings '90s r'n'b! 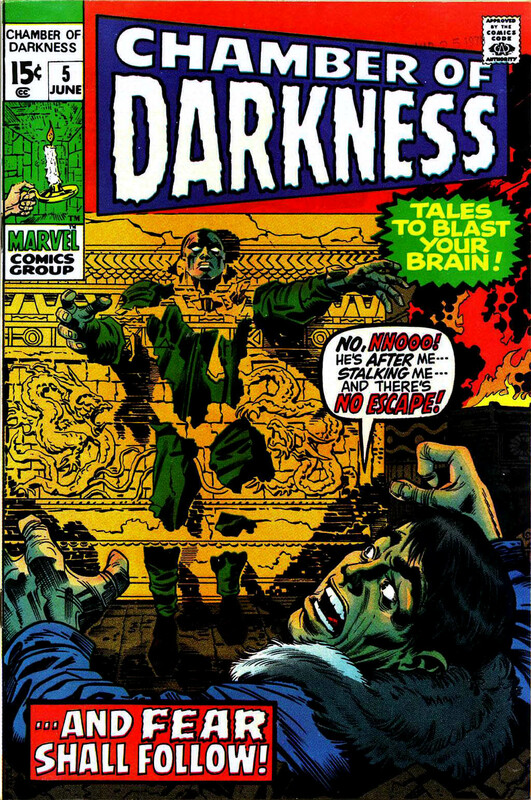 Episode #19 - Jack Visits the Chamber of Darkness! 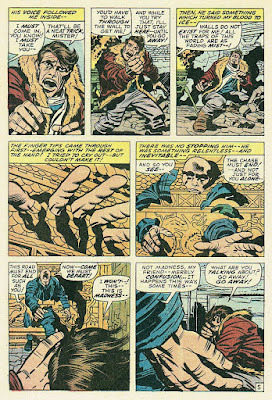 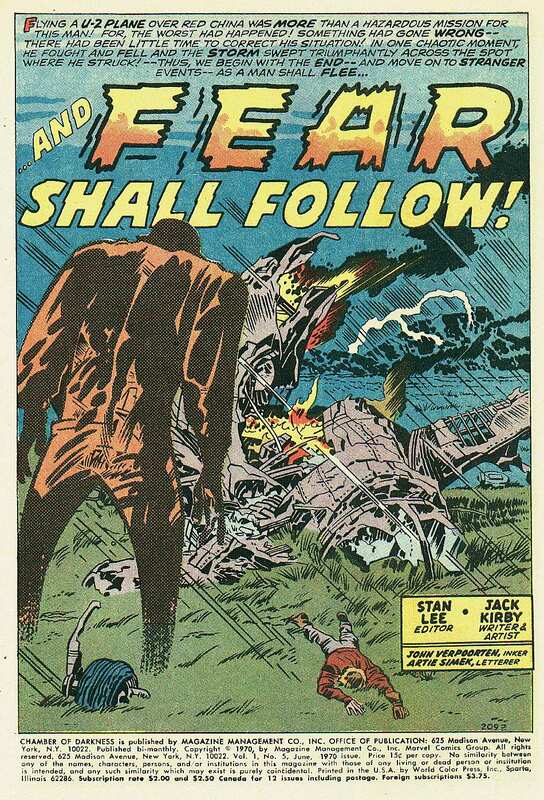 Good to hear the mention to Desafio JAck Kirby (from the frind Gonzalo Rubino) on 46'40".